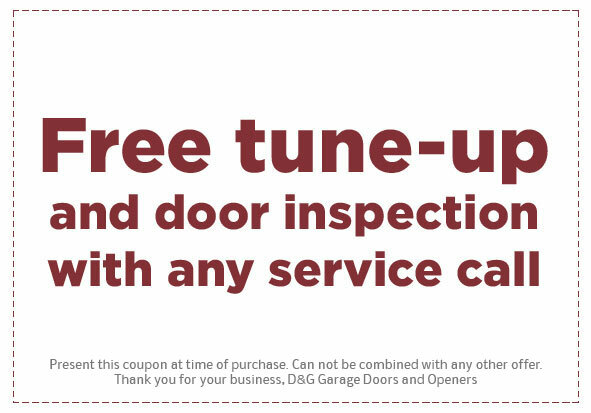 For fast, affordable Milwaukee garage door installation, service, and repair, call D&G Garage Doors & Openers. 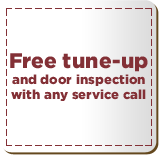 Our expert garage door service experts are available 24/7 to provide garage door repair, installation and maintenance services throughout the Milwaukee area. 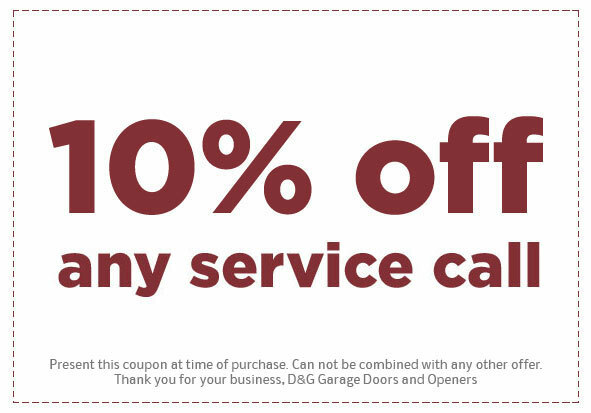 D&G Garage Doors & Openers is a family-owned and operated company that has been in business for over 40 years. 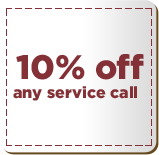 With decades of garage door repair and installation experience, we have the skills and experience needed to provide fast, dependable garage door services. 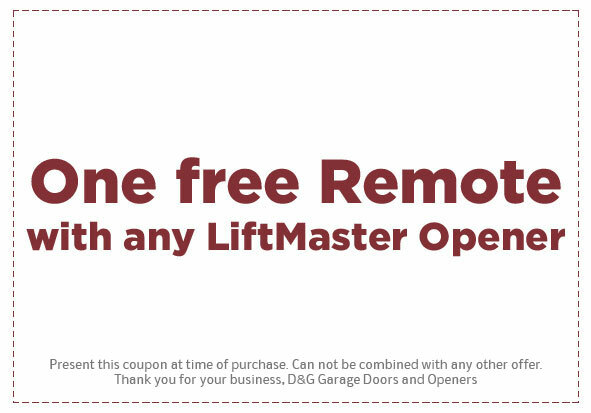 Whether you are shopping for new garage doors as part of a home remodel or you need fast, emergency services to fix a broken garage opener, our garage door service experts can help. 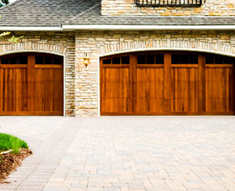 Choosing the right garage door for your home or facility isn’t nearly as straightforward as some might assume. 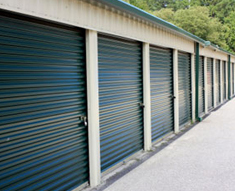 Not only must garage door installation costs and product costs be considered, it is important to think about how you use your garage space so that you choose the right type of garage door for your needs. If your garage is attached to your home or if you are having a new garage door installed because you plan on using your garage as a hobby area or workshop, insulation and energy efficiency can be big concerns. 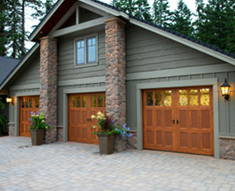 Be sure to choose a garage door that will provide adequate insulation. Here in Wisconsin, that means choosing a garage door that has an R-value of at least 8 or 9. 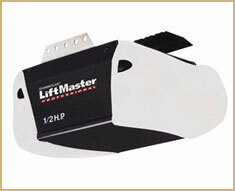 Be sure to choose a garage door that has weather seals between sections. This will help keep out moisture and cold. Be sure to choose a garage door that has a bottom seal. This will keep water from seeping in along the floor. 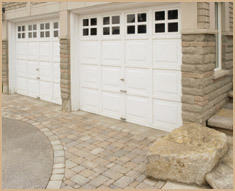 Regardless of how you use your garage, we can help you find the right garage door for your needs. As part of our standard garage door installation and repair service, we can help guide you through your options so that you can find the garage door that fits your budget, your home, and your style. 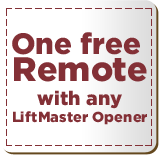 To learn more about our garage door services, call us today at 414-617-8028 or 414-617-8028. 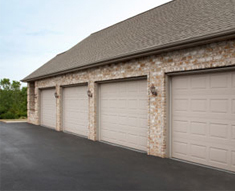 We provide professional garage door installation and repair services throughout the Milwaukee area (including Waukesha, Wauwatosa and Brookfield), and our professional technicians are available 24/7 to field emergency services. You can find us on Google Plus Business, and Google Plus Personal. We are located in Milwaukee, Wisconsin.